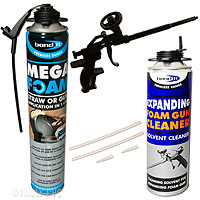 Product information "Mega Foam Teflon Expanding Foam Kit (1 Can)"
Gun application or hand-held sealing, bonding and insulating! 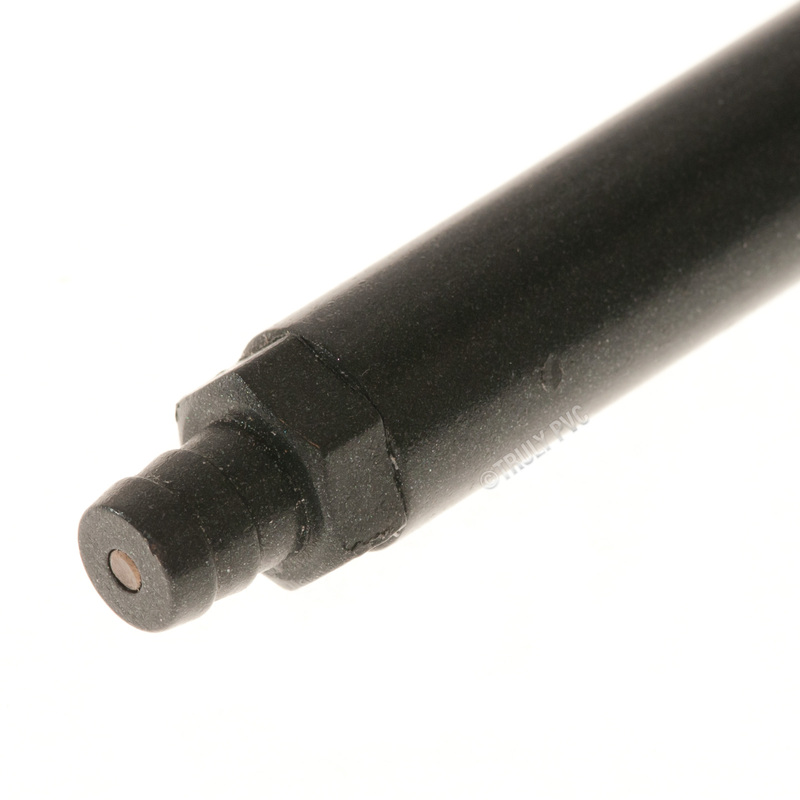 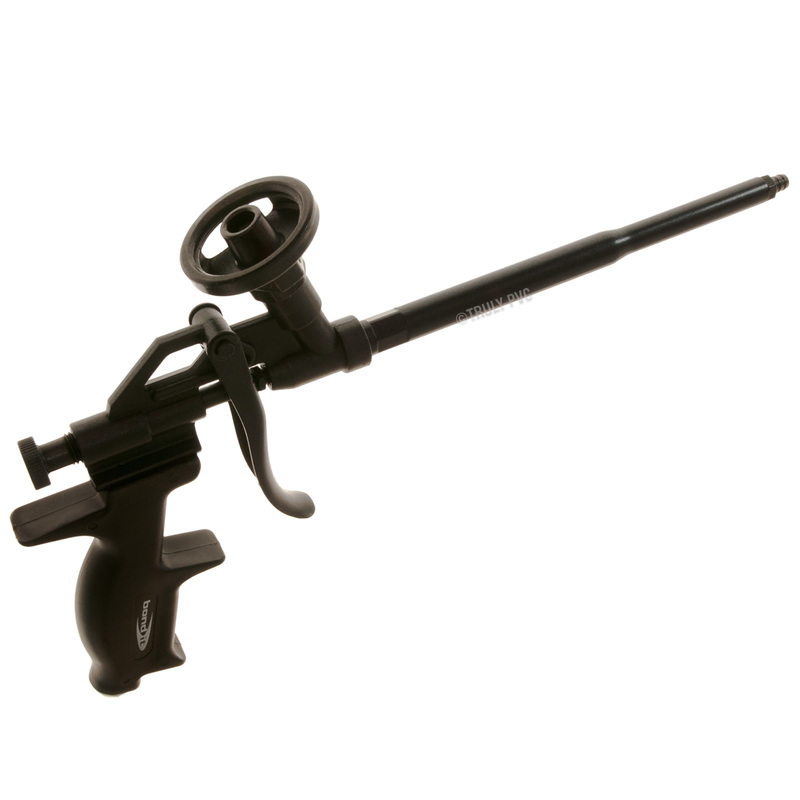 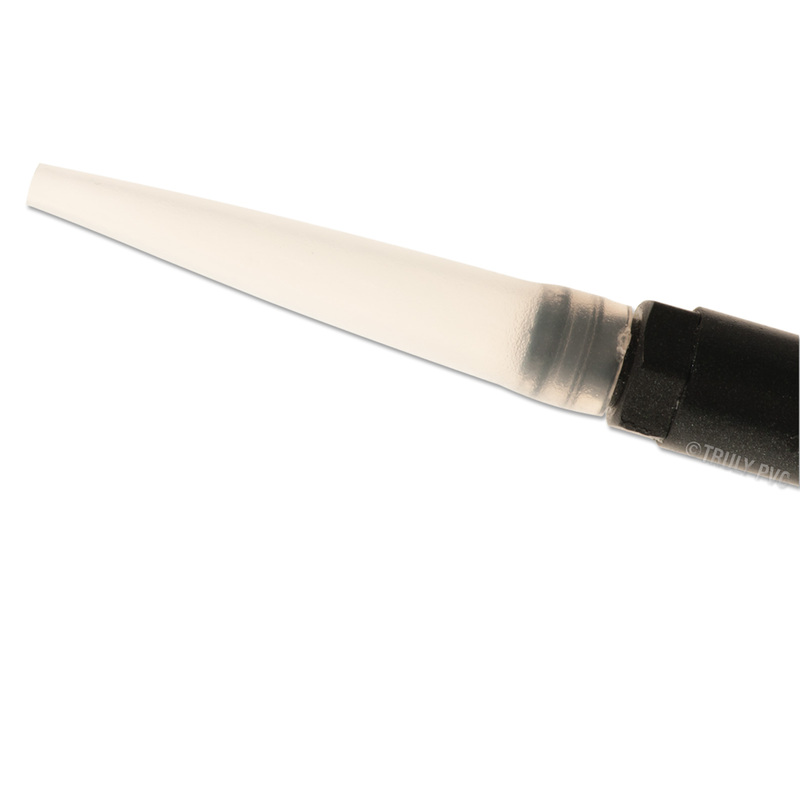 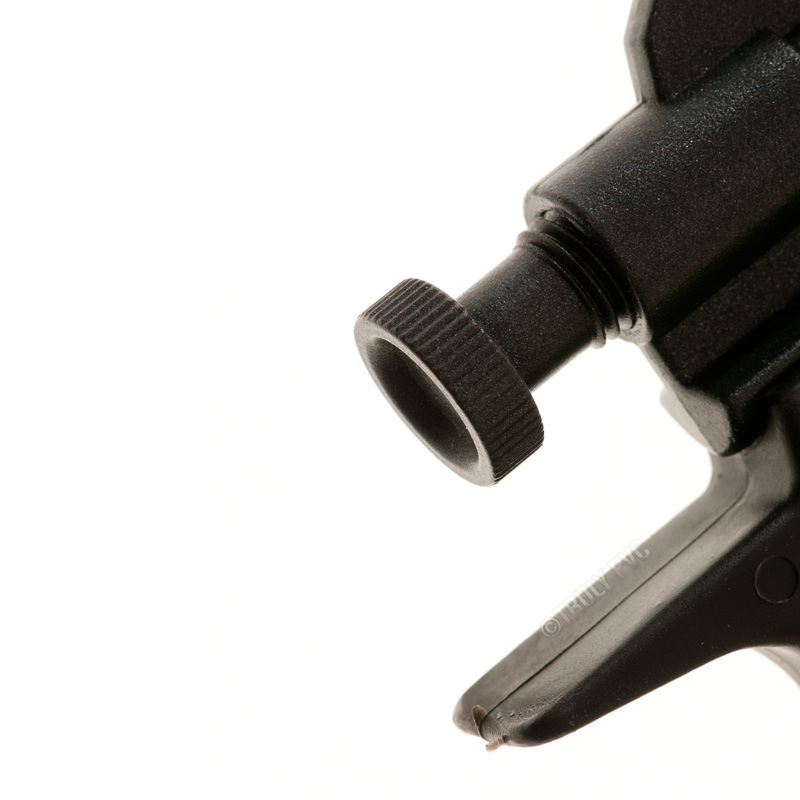 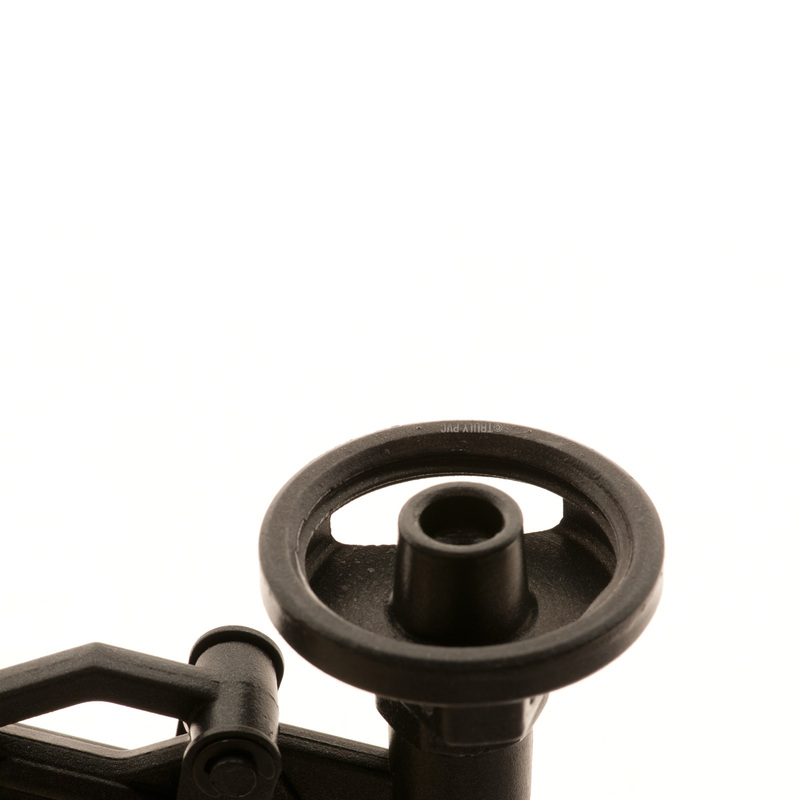 Everything needed to carry out high quality sealing, bonding and insulating with precision, safety and efficiency, using Teflon-caoted gun and industry leading Mega Foam. 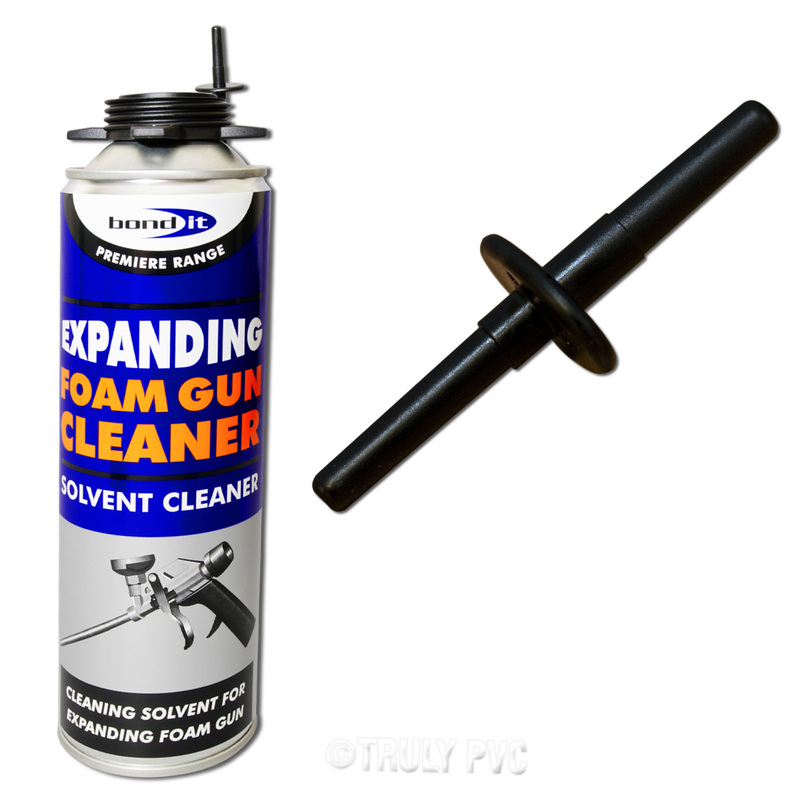 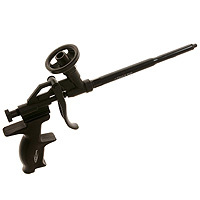 Premium Teflon-cloated gun stays clean for longer and supplied Gun Cleaner means it's much easier to keep the gun clean inside and out. The kit also includes 1 can of Mega Foam, which unlike other PU expanding foam cans, can be used at any angle. 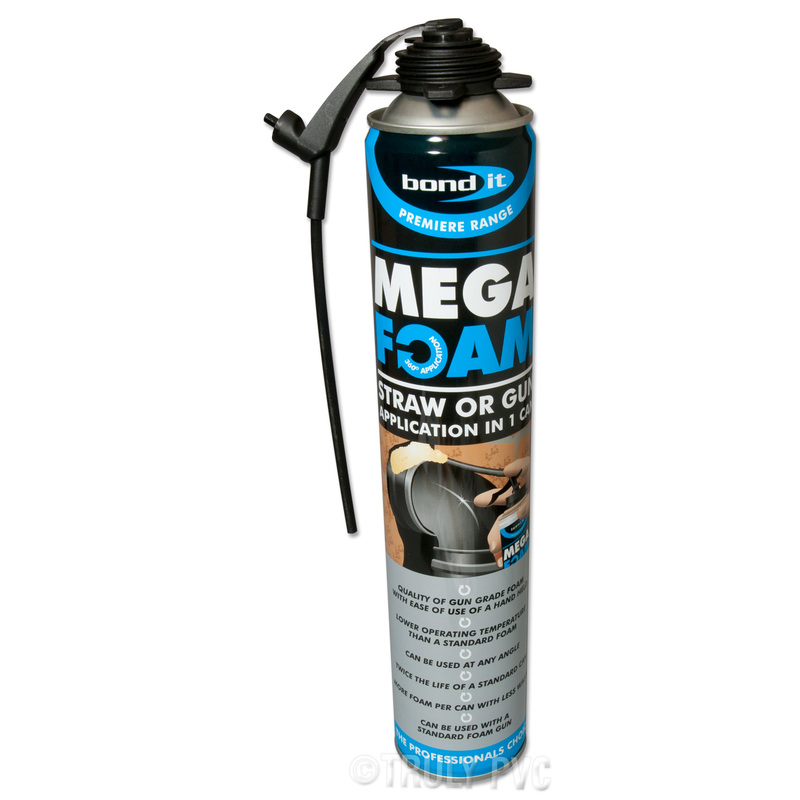 So, it's more comfortable to use as a hand-held spray and no matter how awkward the area, Mega Foam makes application so much easier. Related links to "Mega Foam Teflon Expanding Foam Kit (1 Can)"
Customer review for "Mega Foam Teflon Expanding Foam Kit (1 Can)"